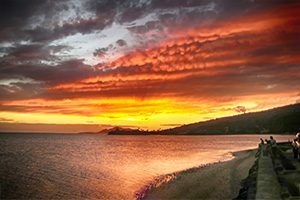 Hawaii vacations offer families and friends the opportunity to relax and get away during a long weekend. 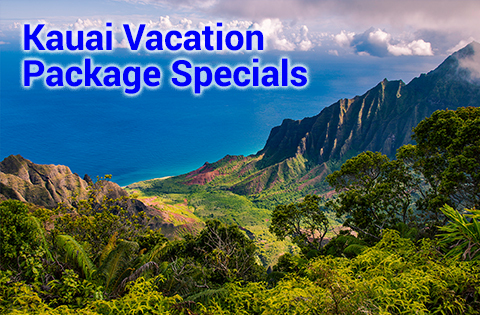 Whenever you plan a trip to Hawaii, Panda Travel ® can help you organize the perfect getaway with customized Hawaii packages. 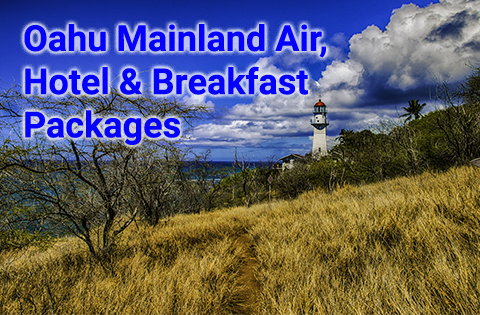 See our wide range of our affordable deals on Hawaii vacations below. 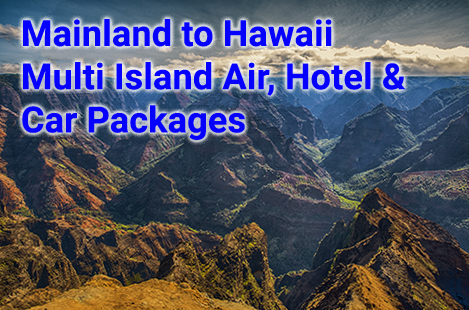 Flights to Hawaii - Flights to Hawaii from select cities from the US west coast start at $361 roundtrip. * Other flights options are available. 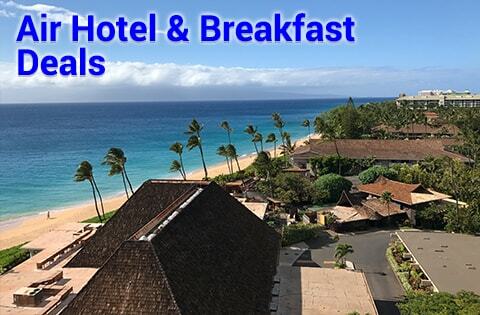 What Are Your Options for Hawaii Vacations? 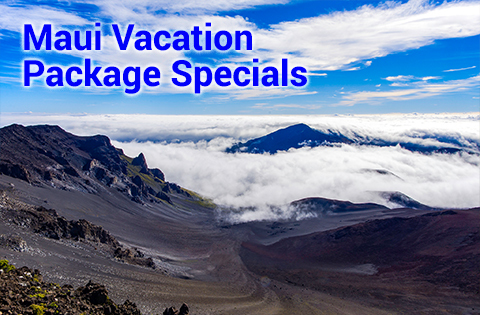 You can also find many other specials on Hawaii vacations and travel packages here. 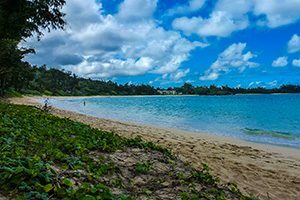 The traveling public can choose to visit one of the many major Hawaiian Islands. 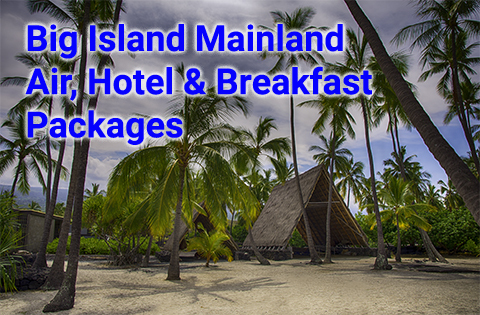 There are 8 major island with 6 being practical to visit. So it is important to keep in mind the type of vacation you hope to have. But at the same time, it’s important to consider the type of activities that you would like to partake in. 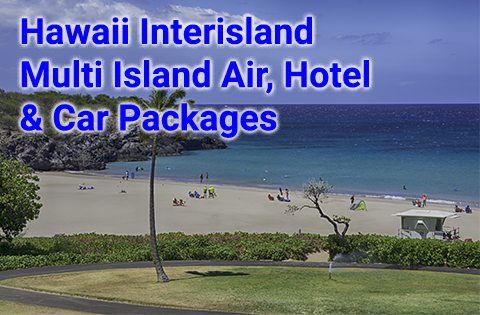 The first step in this process would be to find the Hawaii hotel or resort which is the right fit for you. To help make this process easier, Panda Travel ® has partnered with growing collection of hotels to provide highly competitive rates. 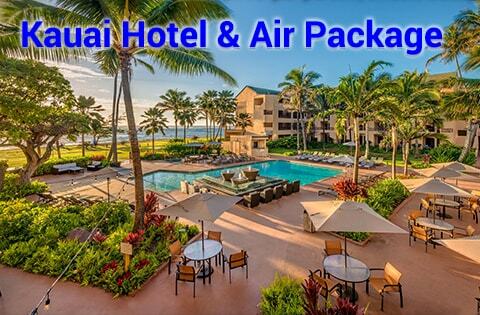 We do this whether you are booking just a room or looking for all inclusive Hawaii vacations. In addition to booking online, we can help through our toll-free phone number at (800) 303-6702. 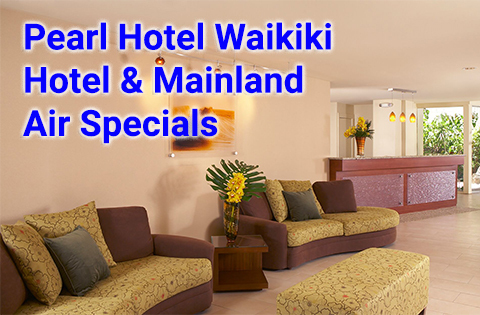 We have been locally owned and operated in Hawaii for over 35 years. 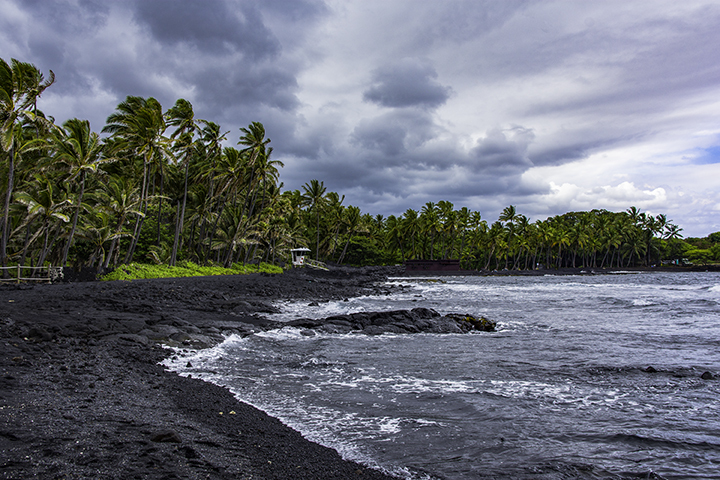 As a result, our expert agents can provide you with useful information about each and every Hawaiian island. * All offers, with or without designation by asterisk, are subject to availability, restrictions and change without notice. Click on links for more details. 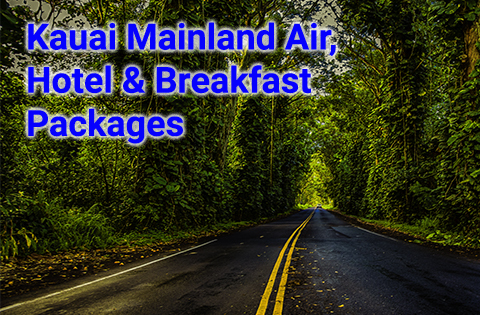 Panda Travel ® provides the most up-to-date packages based on your travel needs. 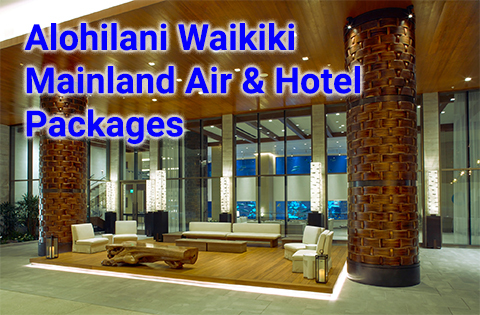 We dynamically create Hawaii vacation packages which can include hotel, airfare and/or car. Our goal is to not fit the customer to the package, but to fit the package to the customer. 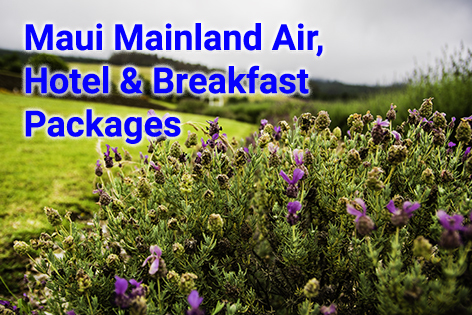 Whether you are looking for a romantic weekend getaway or an extended Hawaiian family vacation, Panda Travel ® can create a well-suited package for you. 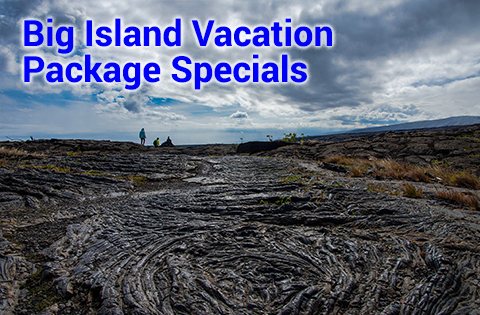 Hawaii vacations can be adventure-filled. But sometimes it is just as important to just relax and enjoy time away from the hustle and bustle of daily life. 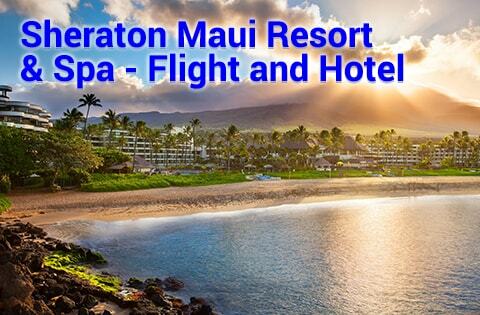 That is where Hawaii resort vacations come in. 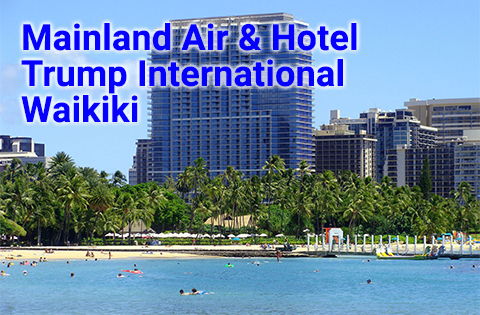 Hawaiian resorts allow visitors to relax without worrying about details of dining, activities or transportation. 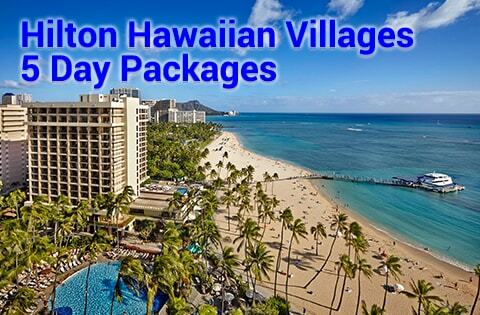 Panda Travel ® can arrange an affordable Hawaii resort vacation as part of a larger travel package that makes your trip worry-free. 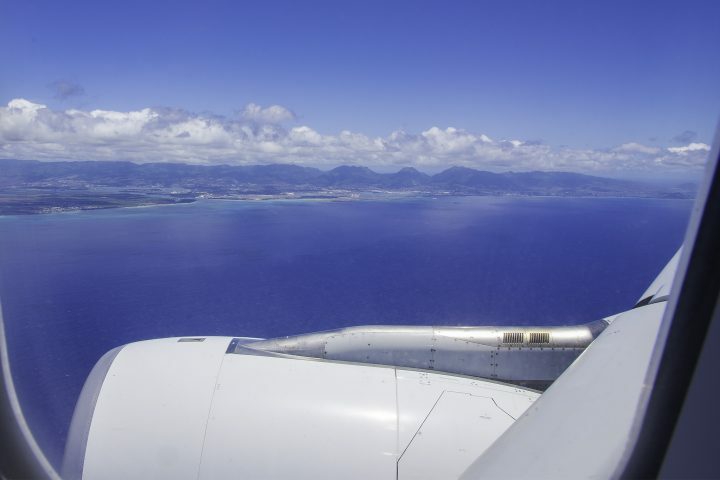 What Can You Do to Prepare Yourself for Trips to Hawaii? OK, you’ve now figured out the details of your Hawaii trip. 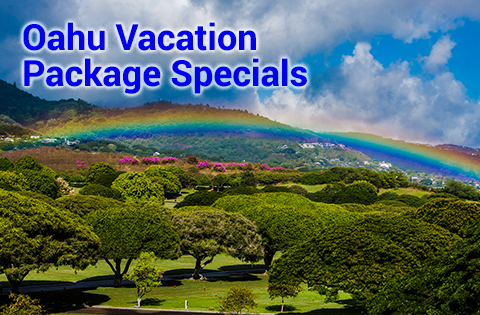 Hopefully, you’ve gotten yourself a good deal on Hawaii vacations. You’ve made your hotel reservations and you’re now set to go. What else do you need to do? 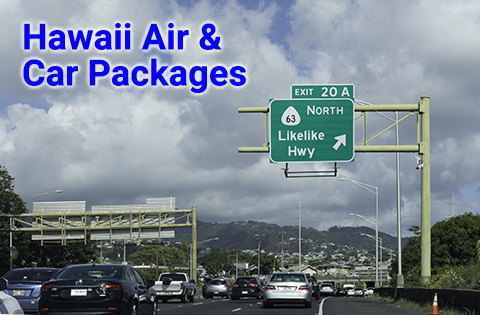 Here are some suggestions for making your trips to Hawaii more comfortable, convenient and more enjoyable. 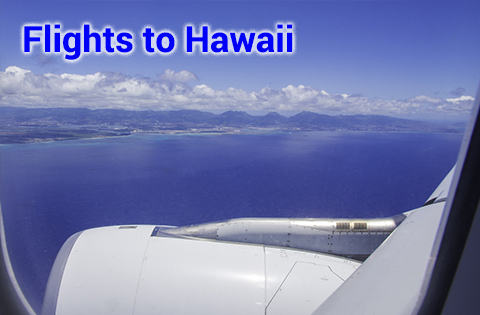 First, prepare yourself for a long plane ride when you travel to Hawaii. From the US west coast, it is going to be at least a 5 to 6 hour plane ride. It’ll also be lot longer if you’re coming from anywhere else in the US. And unless you’re flying in first class, you are most probably not going to get a meal. So buy some sort of take-out meal at the airport. Or make yourself a sandwich and a snack before you get on the plane. Additionally, don’t bring any fresh fruits or vegetables on the plane, unless you plan to eat them before you deplane. 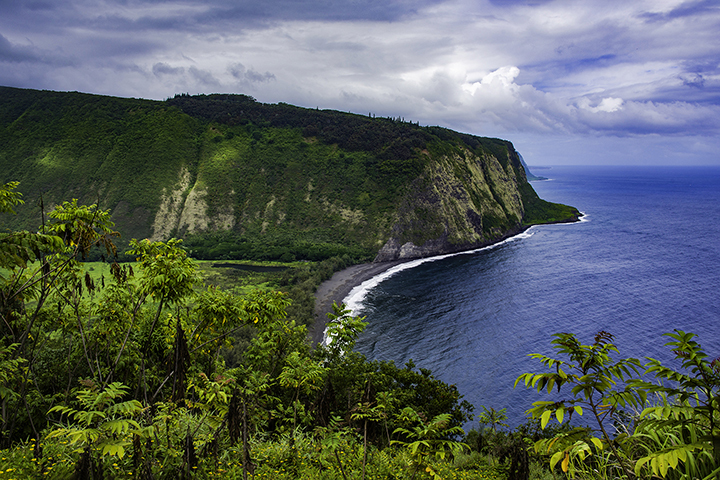 The State of Hawaii doesn’t permit the entry of any sort of plants into Hawaii. This is to protect the islands’ plant life and farms from non-native insects and diseases. If you travel a lot, you should consider getting TSA-Pre clearance to by-pass the long security lines at the airport. Then you won’t have to take out your laptop at security. You also won’t have take off your belts and shoes when you go through the check points. Pack only casual clothes and pack light. For men, and perhaps women, unless you’re going to some sort of more formal occasion, you probably don’t need to bring any long pants. And you can definitely forget about bring any sort of jacket or sweater, unless you feel you need it on the plane. Bring only the shoes you wear on your feet, preferably sneakers, to cut down on your luggage. Try to only limit yourself to a carry-on bag. This will save money on those expensive luggage fees that most airlines are now charging. Plus, bringing on carry-on bag only gives you a lot of flexibility in case you miss a connecting flight. Find something you can spend 5 or more hours doing in your seat. Sure if you’re in coach, it’s not going to be that comfortable. 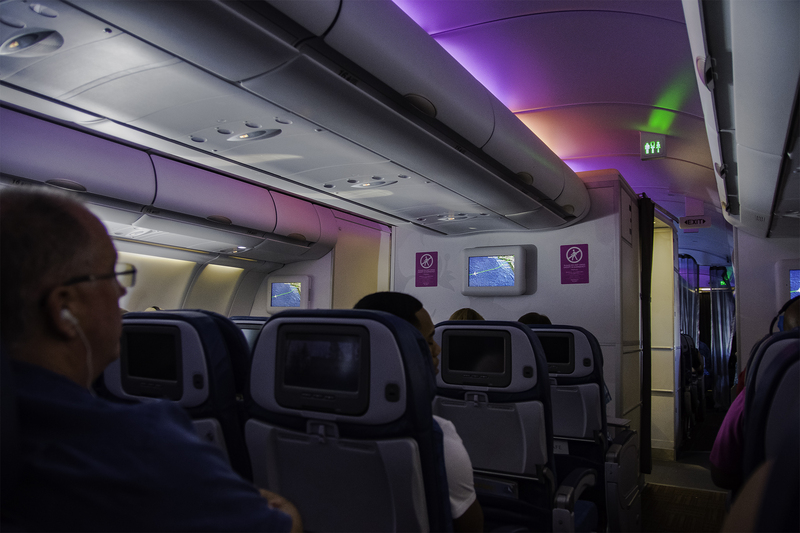 But try to detract yourself from being cramped by watching 2 to 3 good movies on your flight. Got a smart phone or tablet? If so, you should download movies to your tablet or to your phone’s micro SD card. You can easily learn how to rip a DVD to your device by searching how to do it on the Internet. Plus, a number of carriers now have USB charging ports on the seats. So you won’t have to worry about running out of power on your smart phone or tablet. Or you can read a good book. 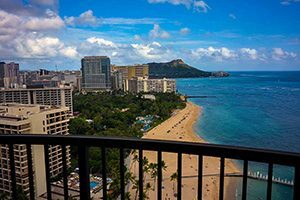 If you land in Honolulu and arrive during the morning or afternoon rush hours, prepare yourself for a relatively slow ride from the airport to your hotel. Believe it or not, Honolulu, even though it’s not a large city, has some of the worst traffic in the United States. Take traffic into account whenever to get somewhere by car, taxi or bus. Some GPS devices can estimate travel times. So using one one on Oahu could be helpful. 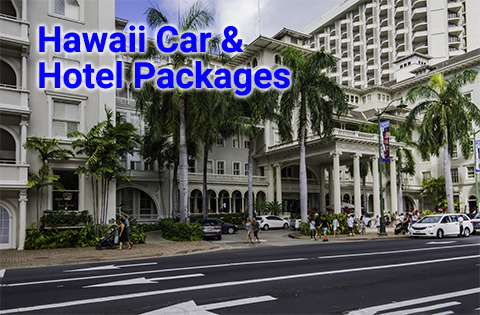 If you rent a car and stay in Waikiki, try to venture out and return during the the non-peak traffic hours.